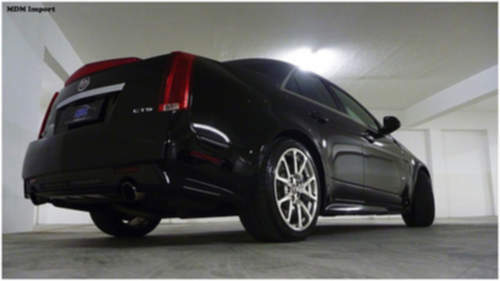 Tradebit merchants are proud to offer auto service repair manuals for your Cadillac CTS-V - download your manual now! Cadillac has been in the auto industry for over 60+ years, building such cars as the 2007 Cadillac Brougham and the 2008 XLR 7.7. Cadillac automobiles are much simpler to maintain and repair if you have a decent repair manual. If you are looking for auto manuals from Cadillac, we should be able to help.